The Wolf Among Us tells the story of Bigby Wolf, otherwise known to you and me as the Big Bad Wolf from the 3 Little Pigs fairy tale. Bigby Wolf is the Sheriff of Fabletown, a small enclave of characters of lore and stories who have come to live in the real world among us humans. These characters include Snow White, Ichabod Crane and the Woodsman from Red Riding Hood to name a few, along with mythical generic characters like Trolls. To hide their true identities, since Fabletown is located in the heart of New York City, Fables must use a magic called Glamour to make themselves look human. Glamour is regulated and expensive. Those who break the rules are sent out to the Farm, a location that is not explored in the game but the characters allude to it being less than comfortable. Think the TV show “Once Upon A Time” even though in truth the FABLES comics predate Once Upon A Time by probably 10 years or more. The game plays out as what I would call an interactive story. There are some point and click sections and some QTE (quick time event) button action sequences but the majority of the game is conversation choices. Not to say you are going to be sitting there just watching cutscenes. To the contrary, you are interacting with the story constantly. 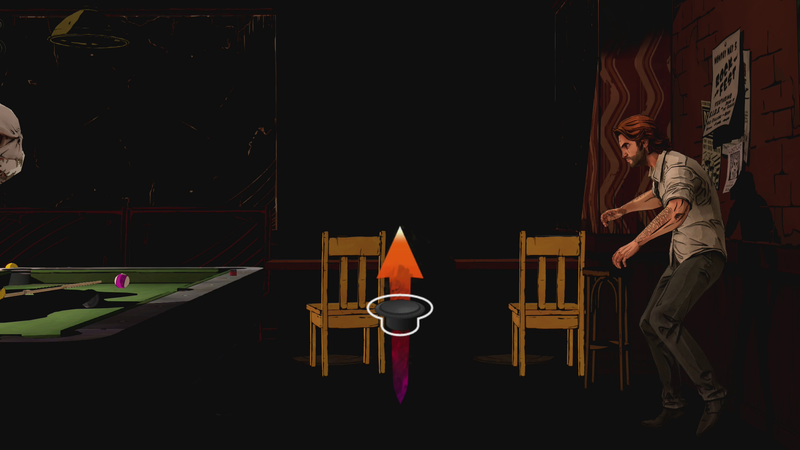 I can’t really call it a point and click adventure in the traditional sense because the game hand holds you throughout. You simply are not allowed to move on until you get all the clues or information you need. Even failing a quick time event typically doesn’t create a game over event, you’ll just fumble around a little and continue on with your fight or chase. There are sections where you could die and have to reload but they are few and far between and you’ll typically be started right back up in the middle of what you were doing trying to get it right this time. 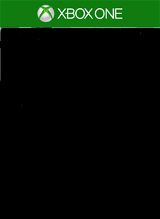 In my entire playthrough of the game I managed to die once, and that was because I was interrupted in the middle of a QTE and looked up to my dead character. Where this game, and with it all Telltale Games, shine is that all your choices constantly affect the game. Obviously if a character dies, they are not going to be in a scene latter in the game, but the system goes much deeper than that. Something as simple as being rude to someone in a conversation at the start of the game will affect how they react and deal with you 3 Episodes later. These relationships and events carry across your entire playthrough of the game. We’ve all played games where you choose between X and Y and it changes the game, but in The Wolf Among Us these events happen all the time. You can change a character’s perspective of you multiple times in a single conversation based on your choices. Something to note though is that no matter how bad or good or indifferent you are, your never locked out of any content, only the context of the conversations and interactions change. You don’t have to be nervous you are “ruining” this playthrough with your choices. Be as bad or good as you want to be. Then play again and do the opposite. The story really is the thing here. It’s superbly written and the entire cast is amazing. All the characters feel like real people with real problems and as Bigby you have the opportunity to help or hinder them in their day to day lives. The lip syncing is probably the best I have ever seen which is so important to draw you in and make you believe the story is real. Add to that that it is pretty hard to dislike a character whose entire personality is based on the choices you have made for him and it’s a great experience. There are a total of 5 Episodes with each Episode broken down into 5 Chapters. Each Episode is about an hour and a half of content and I finished my first playthrough in just under 9 hours. The game plays out as a TV miniseries complete with a Previously On at the start that is dynamically created based on your choices up to that point. At the end of each Episode you are presented with a screen that goes over what choices you made and how they line up with the rest of the community and not just the version you are playing. Mine included the ONE and 360 player bases. 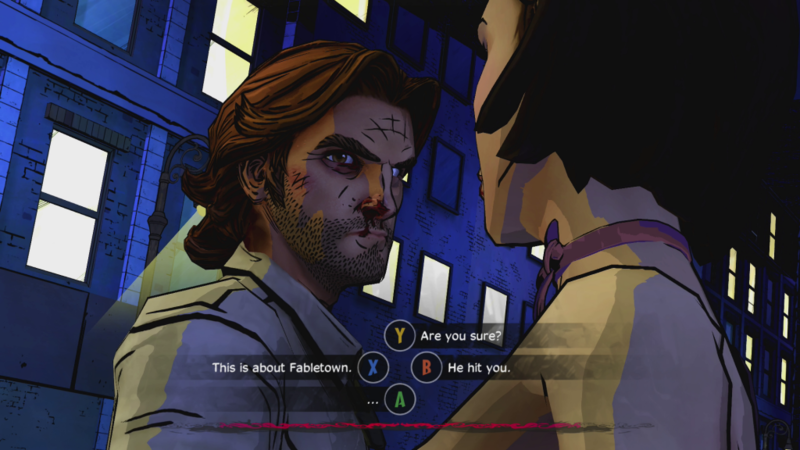 If you’ve already played The Wolf Among Us in it’s episodic format then there are only superficial changes to the full retail release. It does play smoother and looks nicer but there is no added content of any kind that I could find. The achievements, although bumped up to 1000gs, are exactly the same as they were before, just doubled in value. 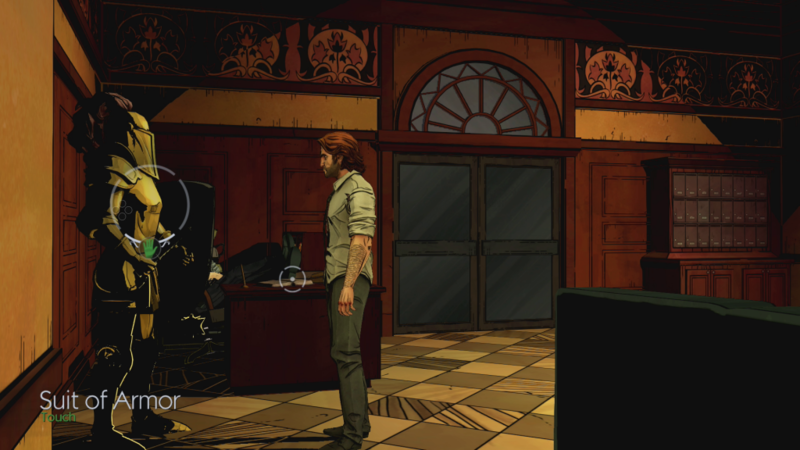 The Wolf Among Us is a compelling story in a world filled with interesting and well developed characters and I strongly recommend it if you haven’t already played it in the 360.